What does the Sales by service report show? 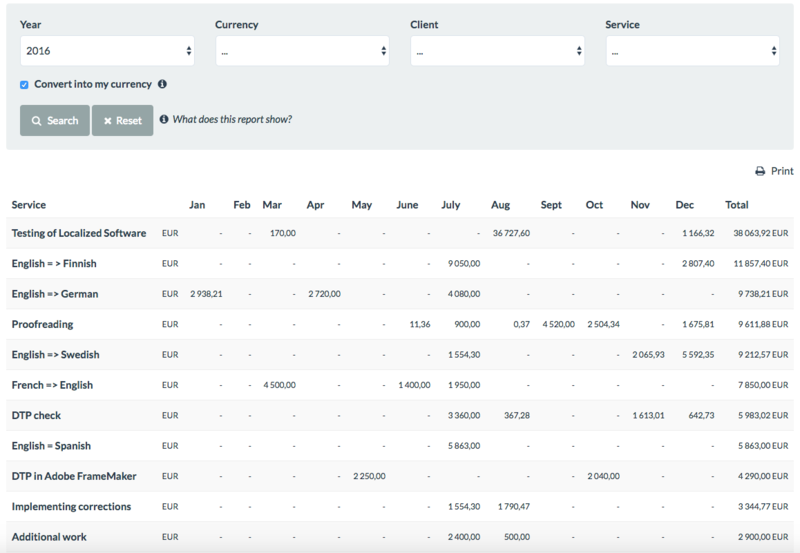 This report shows how much you invoiced for each service you provided. This report shows you sales made per month broken down by service supplied. It is based on jobs invoiced and does not include taxes.